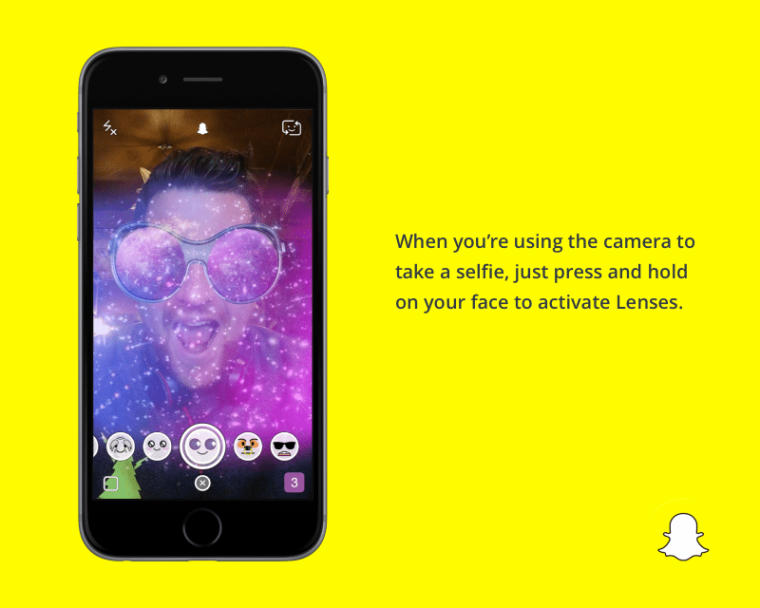 Since its launch in September 2011, Snapchat has shown incredible growth. The Ghost now boasts over 100 million daily active users and 7 billion video views, daily. Even The Whitehouse has joined in. 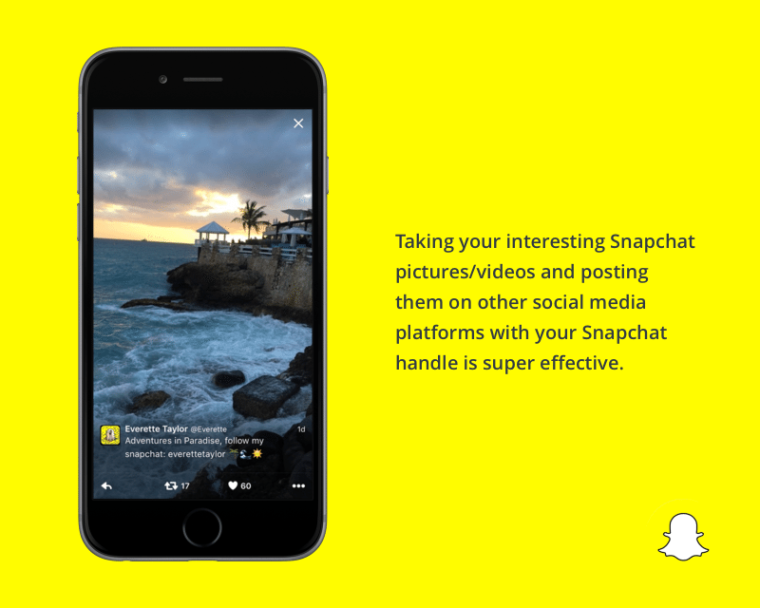 This post will give you the lowdown on Snapchat, from the basics of how it works to five super-actionable tips for brands and businesses from marketer, Everette Taylor. With Snapchat, every moment is temporary. What’s shared is rarely saved. It’s about in-the-moment connections. 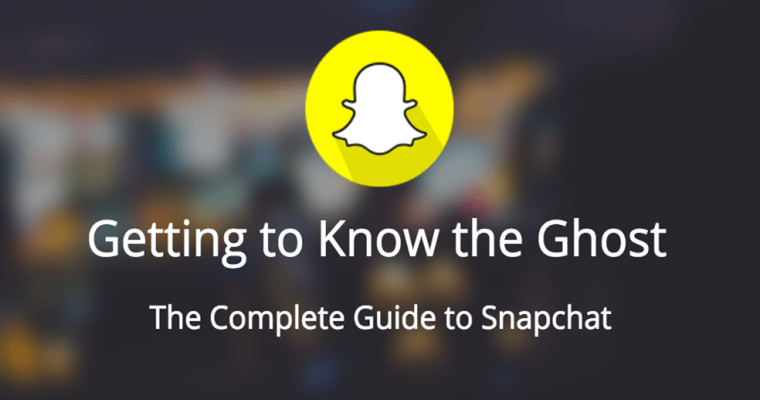 So we’ve covered a little about what Snapchat is, but how exactly does Snapchat work? 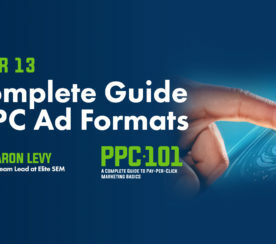 Let’s dive into some of the main features and frequently asked questions. Much like other social networks, Snapchat allows you to enhance your content with filters. To view the filters available to you swipe right after recording a video or taking a picture. Snapchat has now introduced a third type of geofilter. 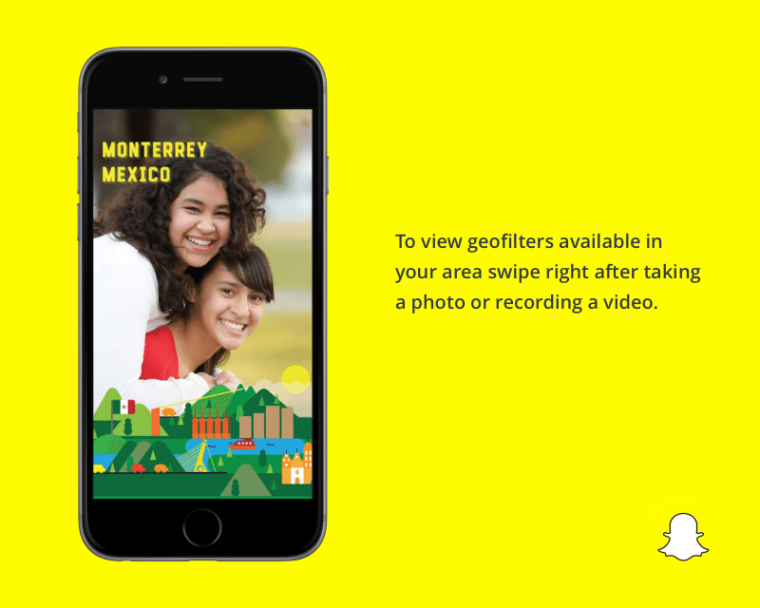 On-demand geofilters enable anyone to pay Snapchat have their own, unique geofilter available in a specific location for a set amount of time. 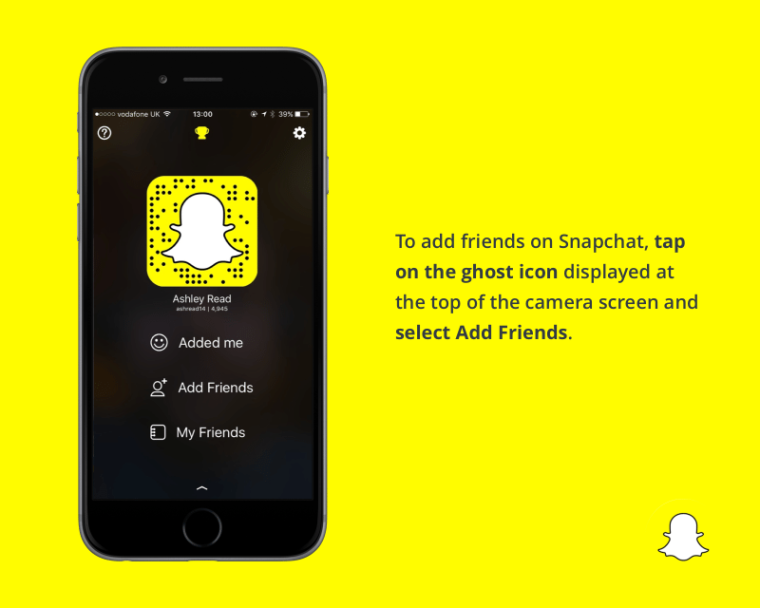 There are a number of ways to add friends on Snapchat. The first thing you need to do is tap the ghost icon  displayed at the top of the camera screen and select the ‘Add Friends’ option. 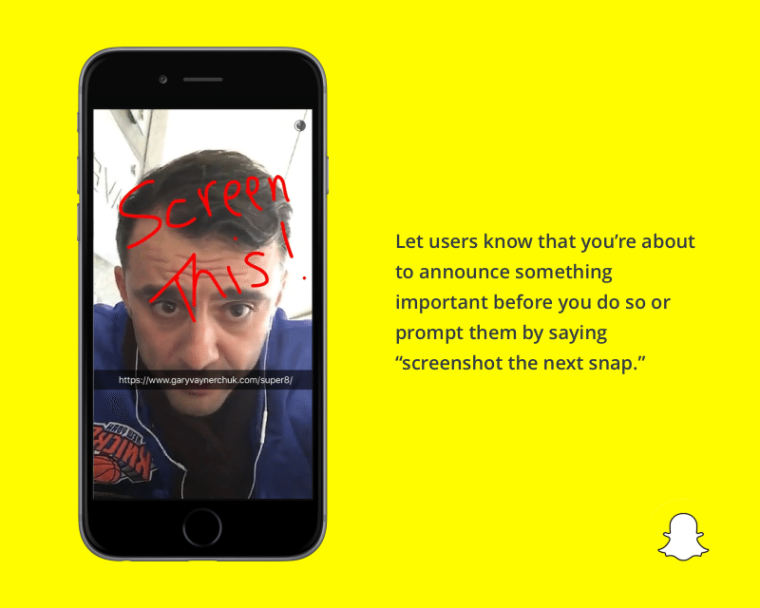 Snapchat has also released a way to share your username publicly and allow people to connect with you. If you check your Friends list on Snapchat, you may notice emojis next to some of your contacts, for example, a  or a . Gold Star  – Someone has replayed this person’s snaps in the past 24 hours. Yellow Heart  – You are #1 best friends with each other. You send the most snaps to this person, and they send the most snaps to you. Pink Hearts  – You have been #1 best friends with each other for two months straight. Baby  – You just became friends with this person. Face With Sunglasses  – One of your best friends is one of their best friends. You send a lot of snaps to someone they also send a lot of snaps to. Grimacing Face  – Your #1 best friend is their #1 best friend. You send the most snaps to the same person that they do. Smirking Face  – You are one of their best friends…but they are not a best friend of yours. You don’t send them many snaps, but they send you a lot. Smiling Face  – Another best friend of yours. You send this person a lot of snaps. Not your #1 best friend but they are up there. 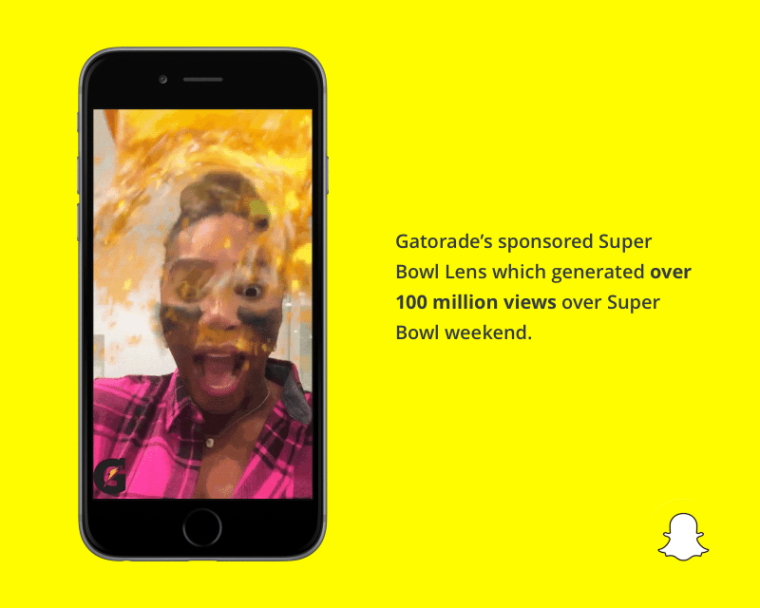 Fire  – You are on a Snapstreak! You have snapped this person every day, and they have snapped you back. Increases with the number of consecutive days. Hundred - 100 Day Snapstreak. The 100 emoji appears next to the fire when you snap back and forth with someone for one hundred days in a row. Emojis for official stories vary from person to person. For example, the basketball emoji  appears next to official NBA stories, Calvin Harris’ stories are accompanied by a tiger, and DJ Khaled uses the key emoji . To bring you the best, most actionable Snapchat tips, I teamed up with Everette Taylor, who gave me the lowdown on how to use Snapchat to deliver value for your business. Take a minute and think about most of the Snapchat stories you see and how similar the content is. The fact is, for most originality on Snapchat is lacking. That’s the case for many social media platforms but can be the most apparent on Snapchat due to the nature of the app. That’s the cue to step your game up. One thing I admire about Vine and YouTube influencers is the way they are able to shift their audience to other social media platforms. It’s an impactful tactic if done well. It requires you to be using other social media platforms to promote your Snapchat. Here’s another example of Pepsi promoting their Snapchat lens on Facebook. Many people, such as growth expert Morgan Brown, and others have realized that one of the best ways to promote your Snapchat brand is to create your own content about Snapchat. 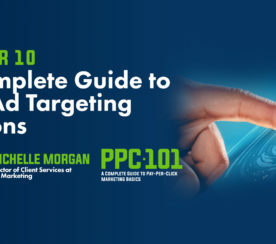 This can be lists of best people to follow, best practices and tips, case studies, etc. 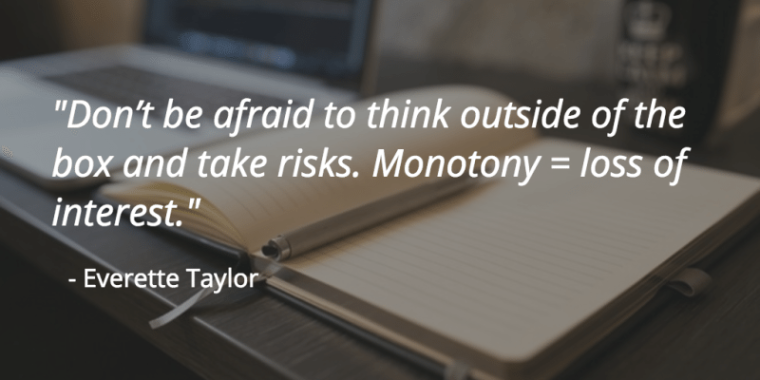 A bonus tip with this that I haven’t seen any brands using….yet. 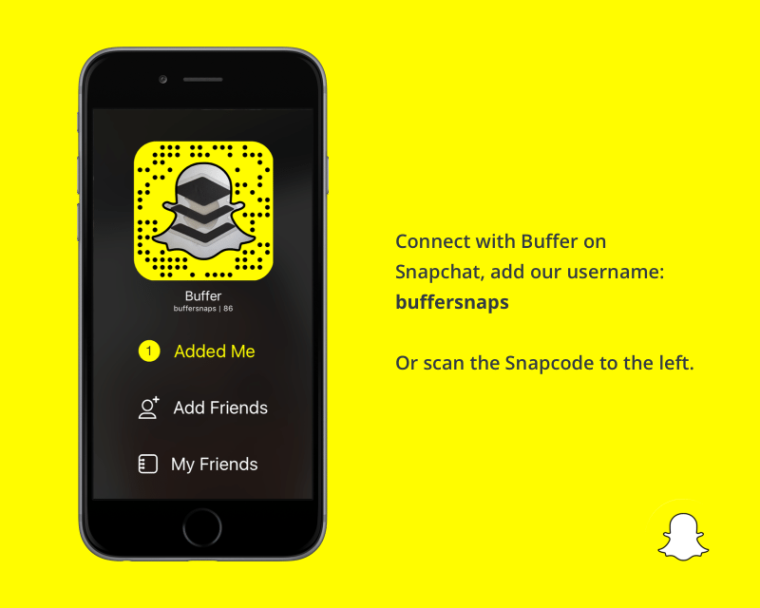 Use a Snapchat icon on your content, websites, and emails. Snapchat now has a new feature where you can copy a link where people can add you on Snapchat. 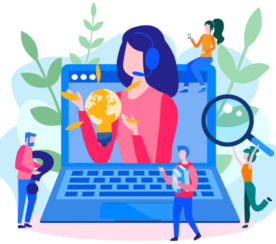 Including these icons on your content, emails, website, and other forms of content could be helpful in building your audience. What he Snaps: DJ Khaled is the king of Snapchat! Throughout his Stories, Khaled entertains his followers by sharing his “keys to success”. Please feel free to add your thoughts and experiences in the comments below – I’m excited to jump in and join the conversation.